The fence post support systems we supply here at SecureFix Direct are designed to allow the erection of fencing posts within minutes as they don’t require holes to be dug or concrete to be mixed, this in turn saves time and money. 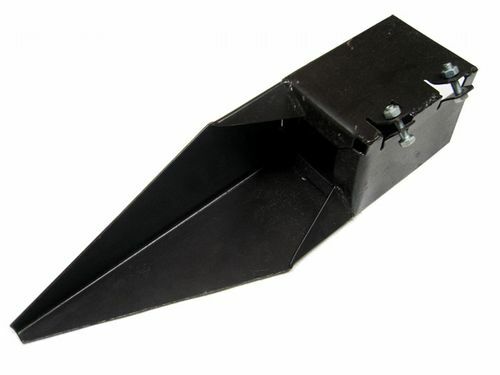 Our fence post repair systems are designed to be driven straight into the ground with ease. 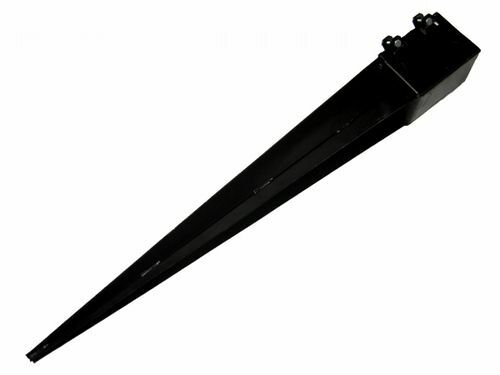 The steel spike will provide gale beating strength and durability throughout even the harshest weather conditions. These fence post support systems hold the fence posts above the ground level to help protect against rot and decay. Our fence post repair systems here at SecureFix Direct are all painted brown to help blend in with your fence posts but can be re-painted to suit your style and tastes. We have a wide variety of fence post support systems in a range of sizes, if you need help choosing the right products please do not hesitate to contact a member of our team. 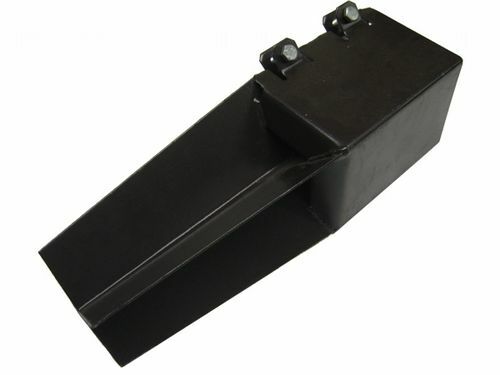 Here at SecureFix Direct we offer two types of post grip types depending on your needs. One type of our fence post support systems has a wedge grip which will hold the post in a vice-like grip with no screws or nails required. 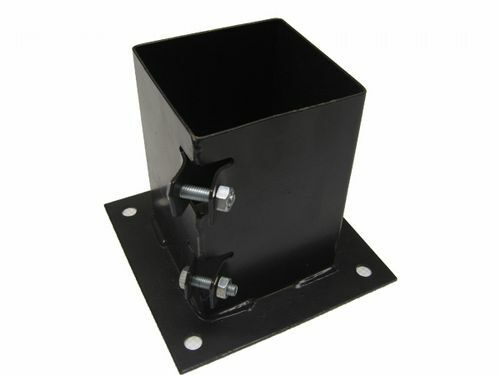 The other type of fence post repair systems we provide here has bolts. 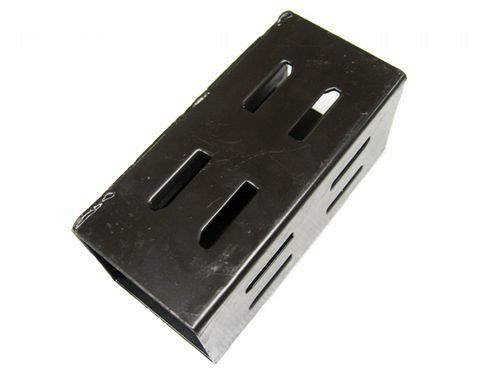 This securely holds the post but still allows easy installation and removal of the post. If you are unsure on the type that you need, our expert team is on hand to offer advice. Please just feel free to contact a member of our friendly team today for help or for more information. We take great pride in the range of high quality products we stock here at SecureFix Direct. All of our Garden Fencing and Landscaping supplies are made in mind to be highly durable and be able to withstand any conditions. For further details make sure you get in touch with a member of our team today.